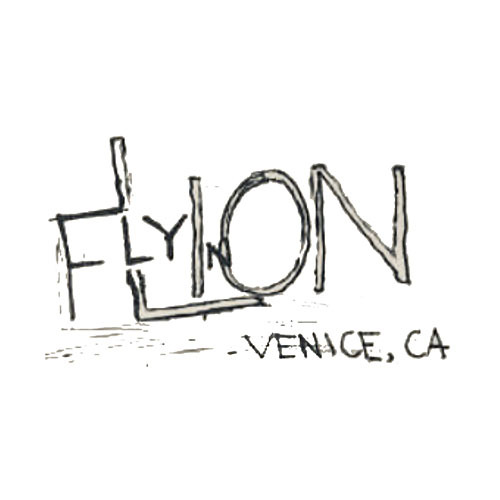 Fly N Lion was created in Venice Beach, CA and has been entertaining SoCal music lovers up and down the coast for almost a decade playing mind melting body moving originals and amazing classic covers up and down the coast most recently performing for a full house St Patrick’s Day in Venice Beach for 8 hours! We have been playing everywhere including but not limited to…. After taking a couple years off so Drew Jager (lead Vocals) could focus on his quickly growing son, Fly N Lion resurrected its core members and began performing again in September 2018 and have been packing the house each and every time since waking the Fly N Lion from its hibernation. Fly N Lion is returning to the Off Sunset/ Sunset Junction stage after 5 years having last played there in 2014!